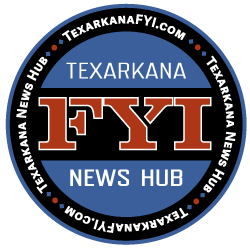 Registration for the Texarkana Texas Parks and Recreation Department’s Summer Camp for 2017 begins on Monday, May 22 and space is limited to 25 campers so it is important to mark that date now! Camp starts Monday, June 19th and will run through July 21st, with a one week break from July 3rd-7th. The camp is Monday through Friday from 9am-4pm for ages 6-14. Field trips to the movies, splash pad, bowling, radio station tour, and many more fun and exciting trips. 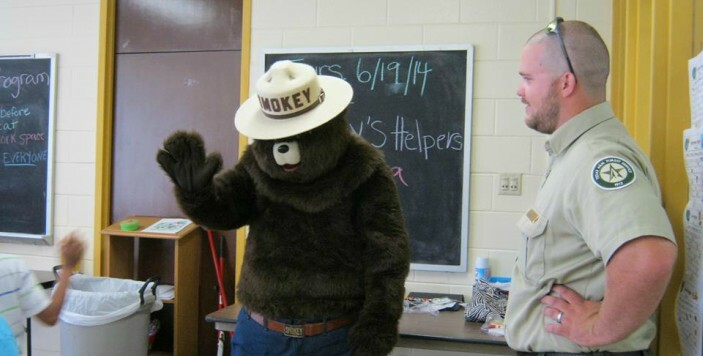 visits from Max the Therapy Dog, Corp of Engineers from Lake Wright Patman, Texas Game and Wildlife and Smokey the Bear. Fun Friday Pizza Day will be provided by local restaurants and businesses. Space is limited to 25 Campers. Any Question please contact 903-798-3978.